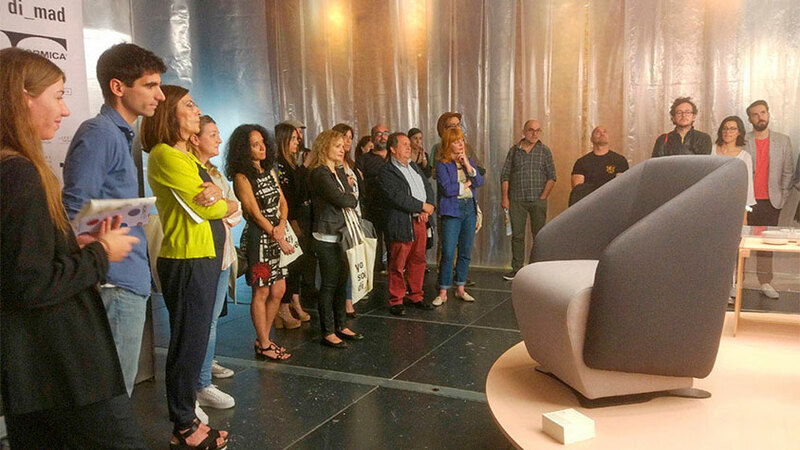 The design central “Matadero de Madrid” has received this summer the “Producto Fresco 2018” showroom. 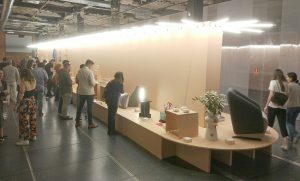 An exposition where people can experience and enjoy up to 50 uniques and very diverse designs. 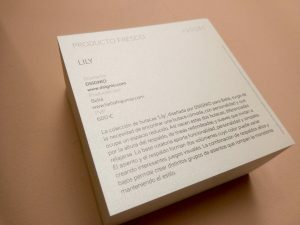 “Producto Fresco” will be open till next August 5th. every piece in here and every one of them has been designed very carefully, always trying to make us feel what designers want to tell us. 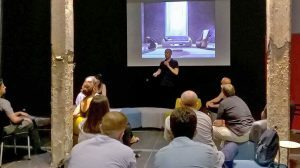 All this performance has been made thanks to DIMAD (Association of designers of Madrid), the group that carries out this initiative, which is able to unite professionals with the general public, in order to appreciate the design from all areas and points of view of open and heterogeneous way. Between all the pieces there expose, it’s worthy of mention the armchair “Lily”, designed by DSIGNIO and produces by Beltá. “Lily” arises from the necessity of finding a comfortable armchair, with a strong personality that fits into a smaller space. Using curved and soft lines to create shapes that invite us to sit, always looking for user’s comfort. The seat and the backrest form two separate parts whose colour may vary creating interesting visual combinations. Moreover, the combination of high and low backrests allows for greater variety. In the exhibition we can find, from ceramic designs or vases to pieces of furniture, going through all kinds of extravagant and original design pieces; tweezers for Victoria Recreo infusion bags or cursive flowerpots. Something is clear: no one of the designs there expose will leave indifferent to those who visit the “Producto Fresco” exhibition.